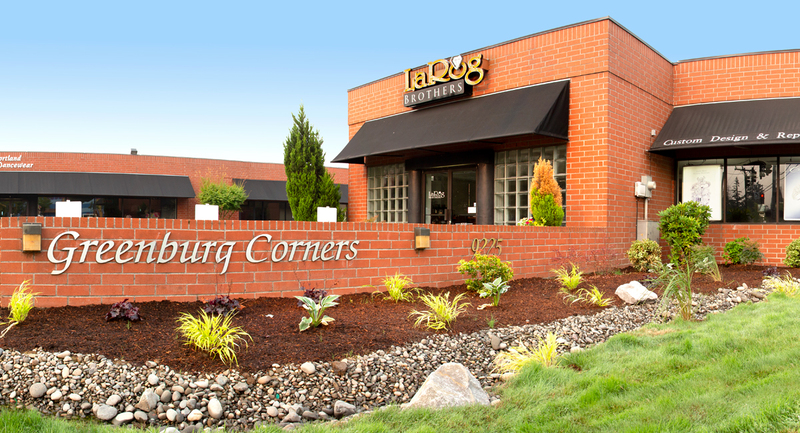 Greenburg Corners shopping center is located near a vibrant residential community, within minutes of Highway 217 and Washington Square Mall. 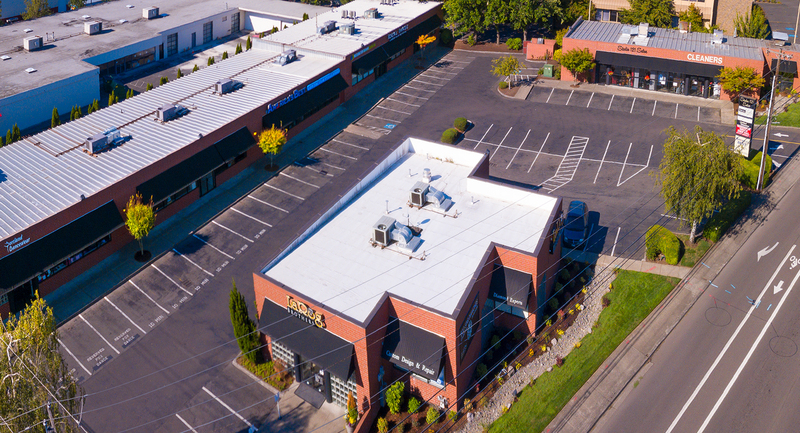 The timeless brick and glass shopping center is well maintained, with good parking. 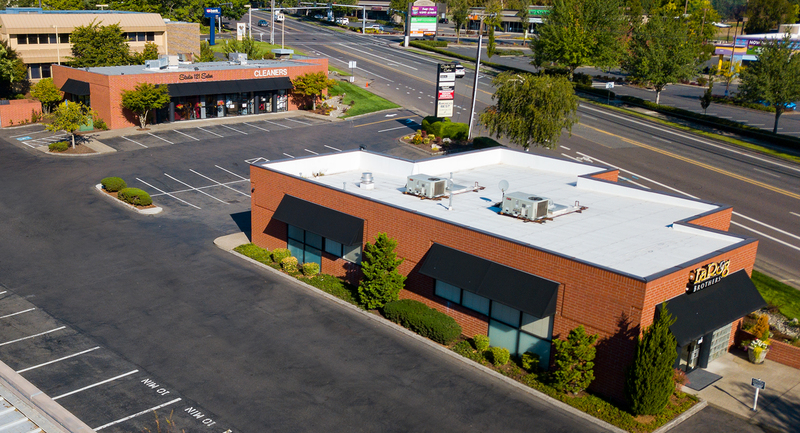 The solid demographics provide an excellent business opportunity for tenants. 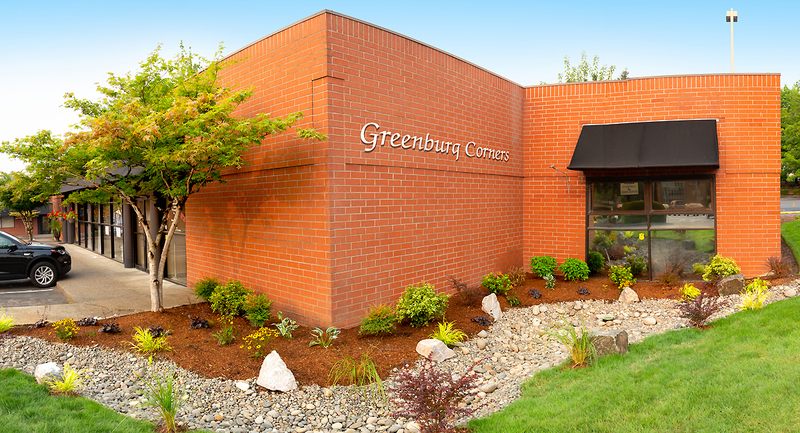 Greenburg Corners can accommodate retail, office, or business service requirements.